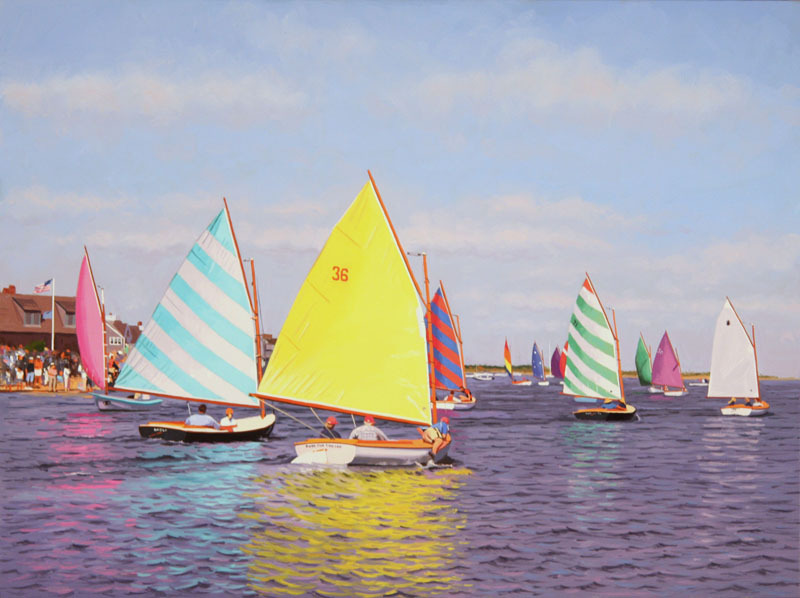 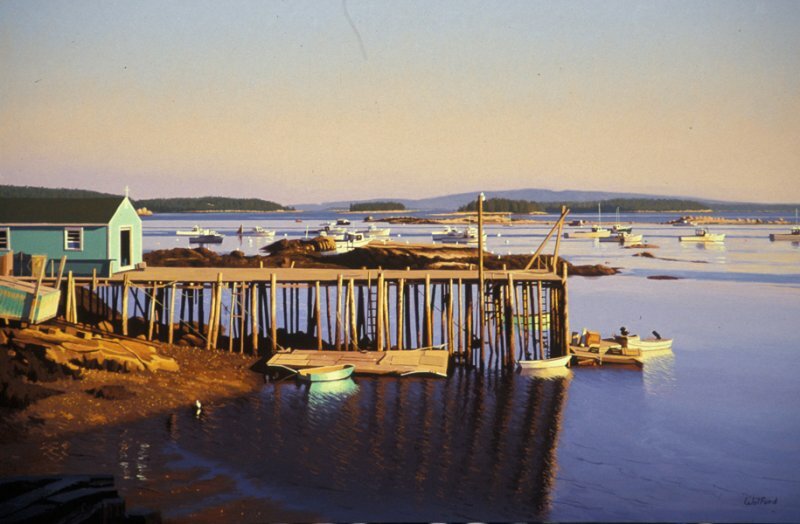 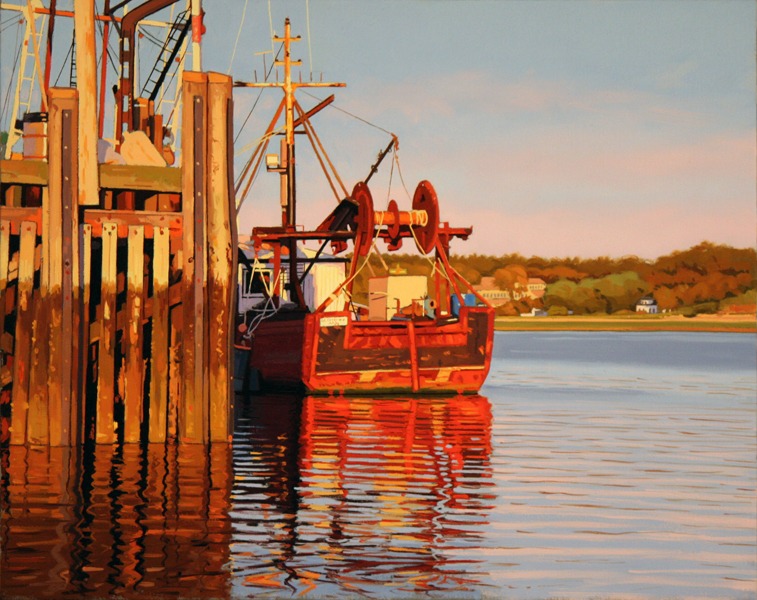 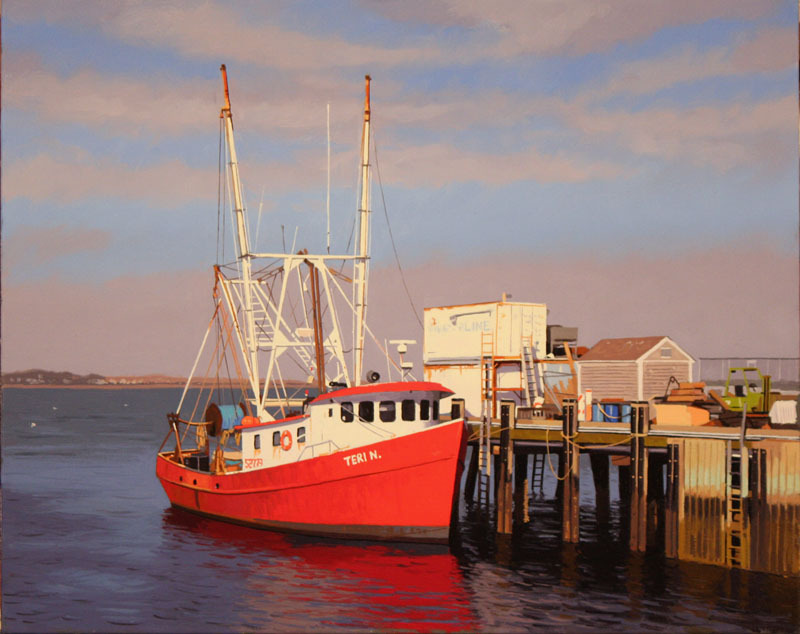 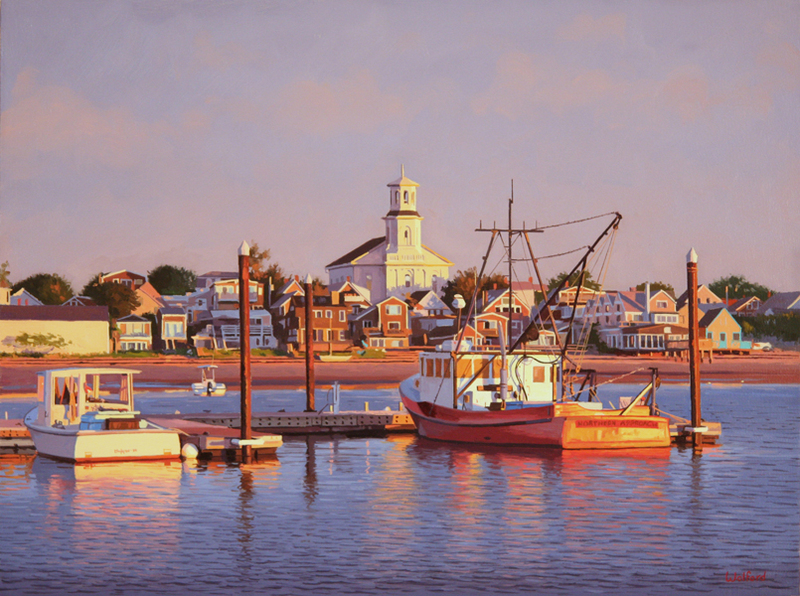 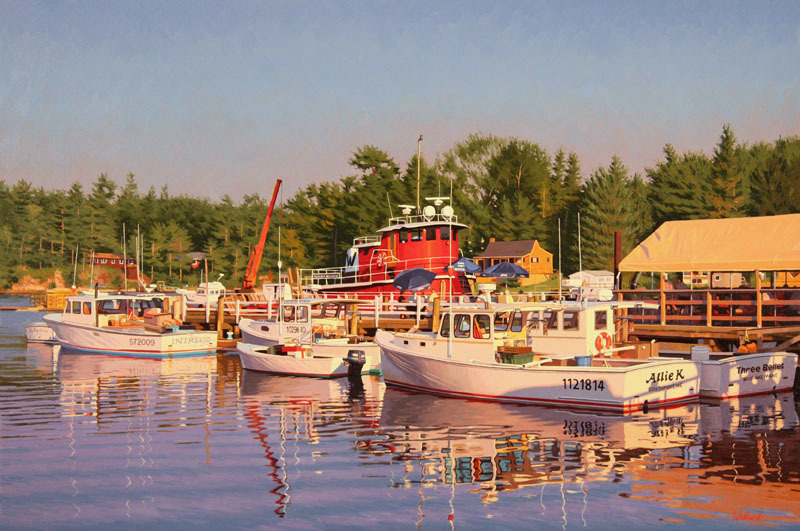 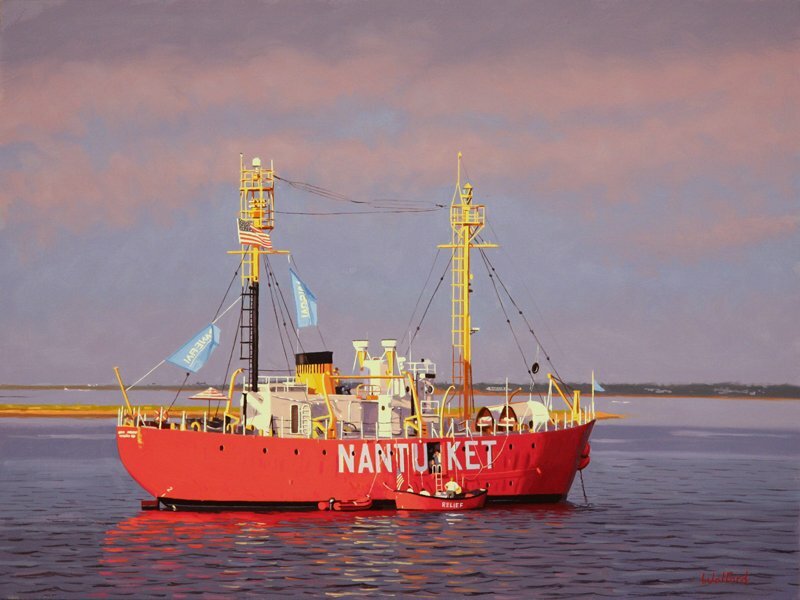 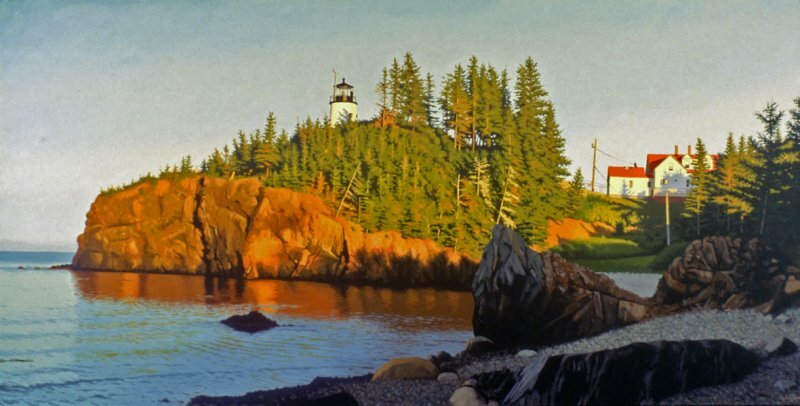 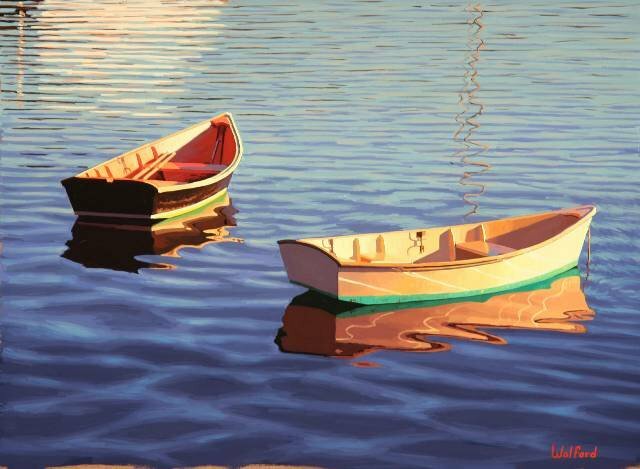 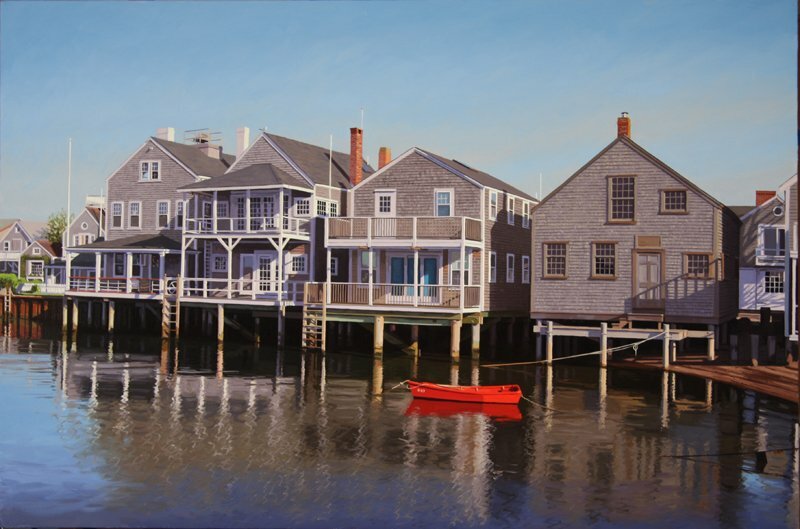 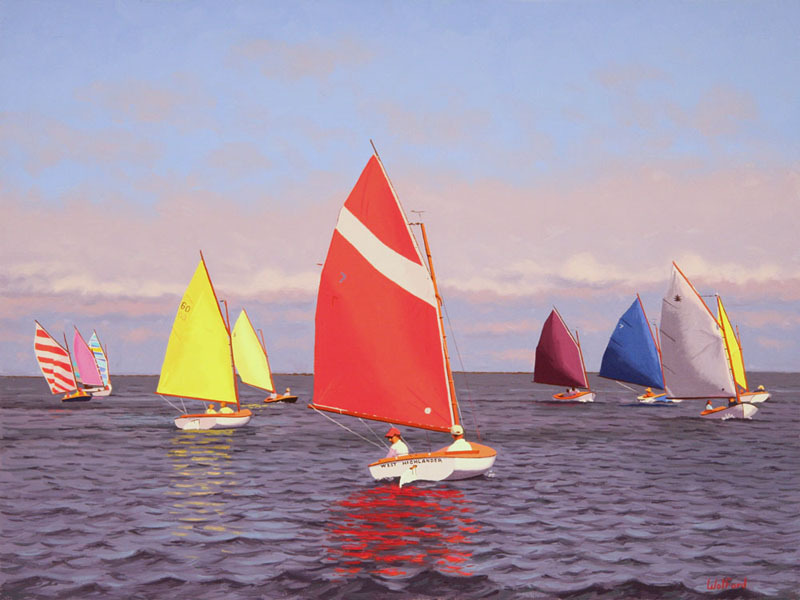 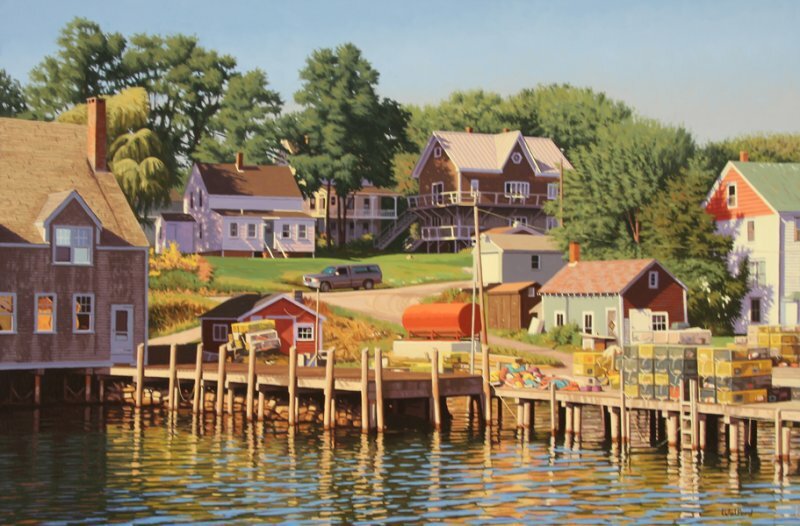 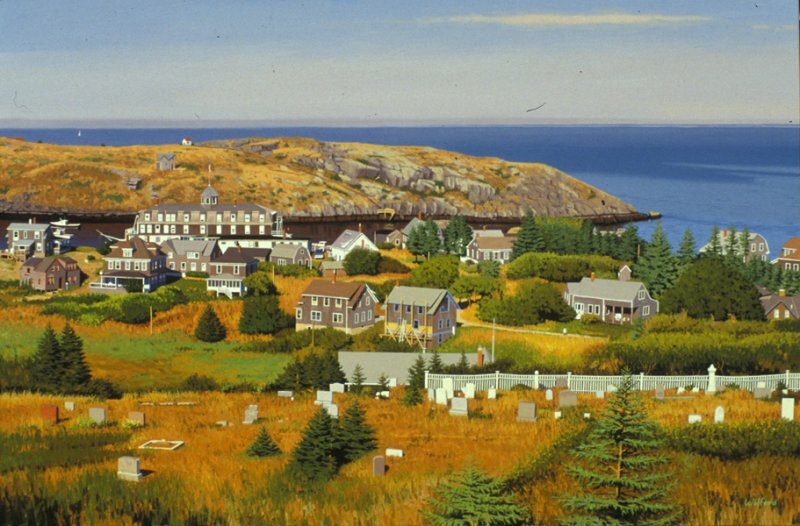 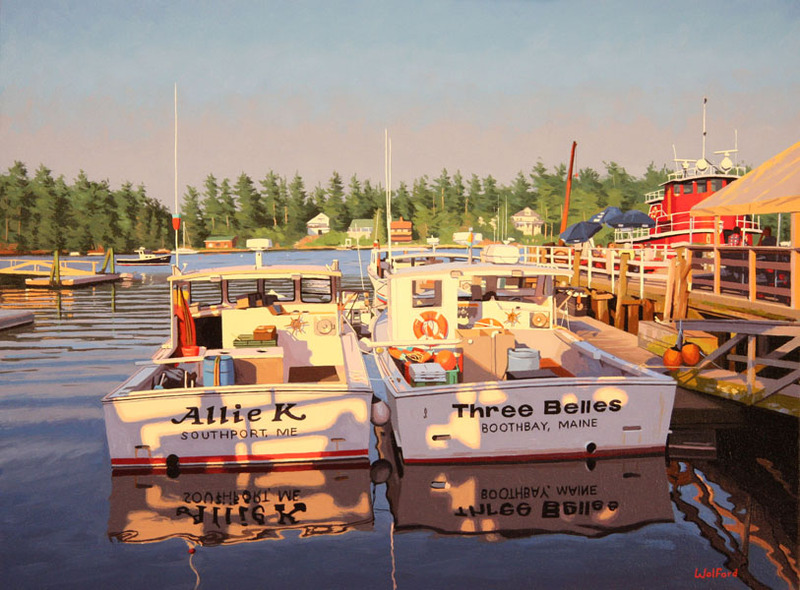 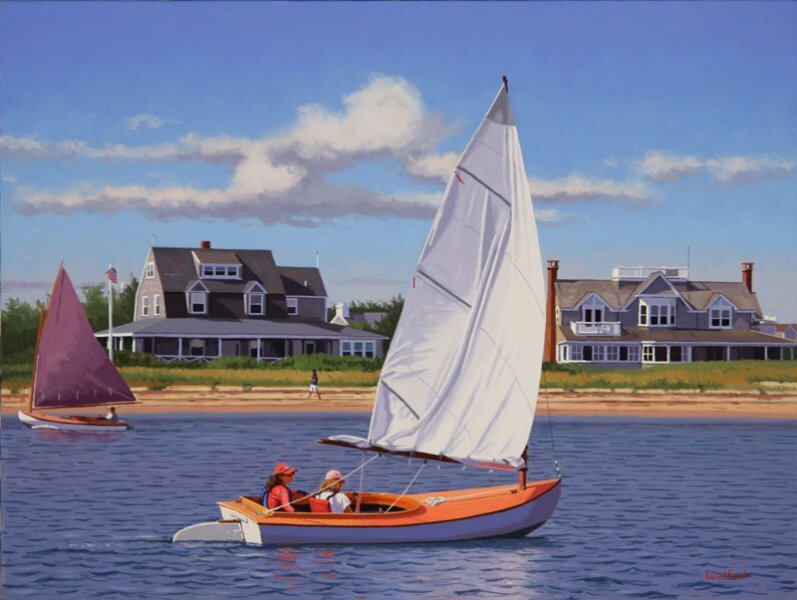 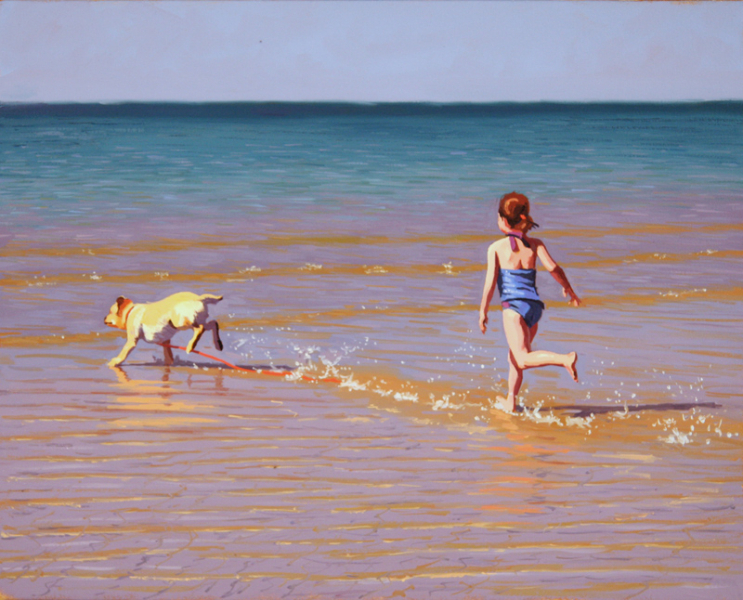 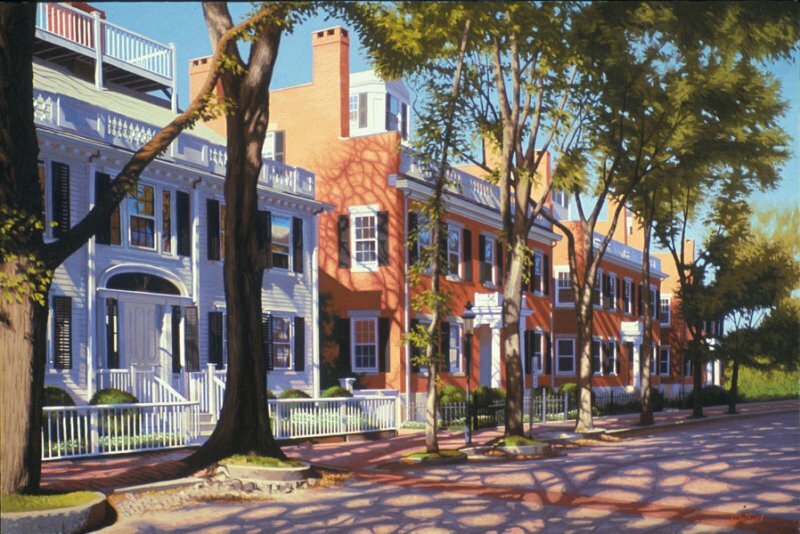 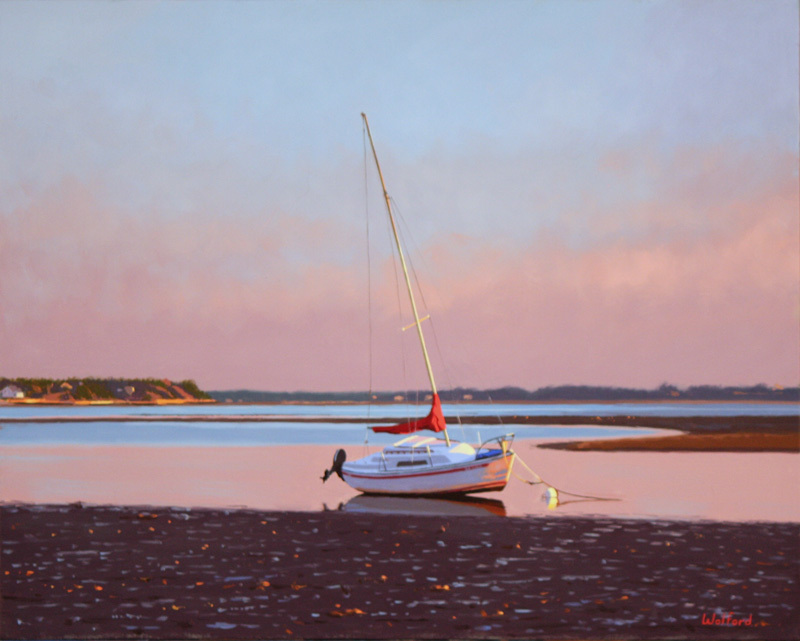 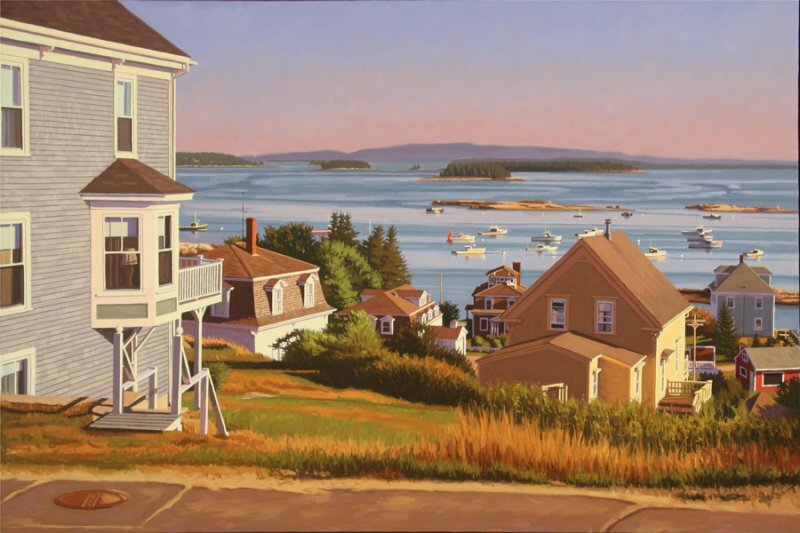 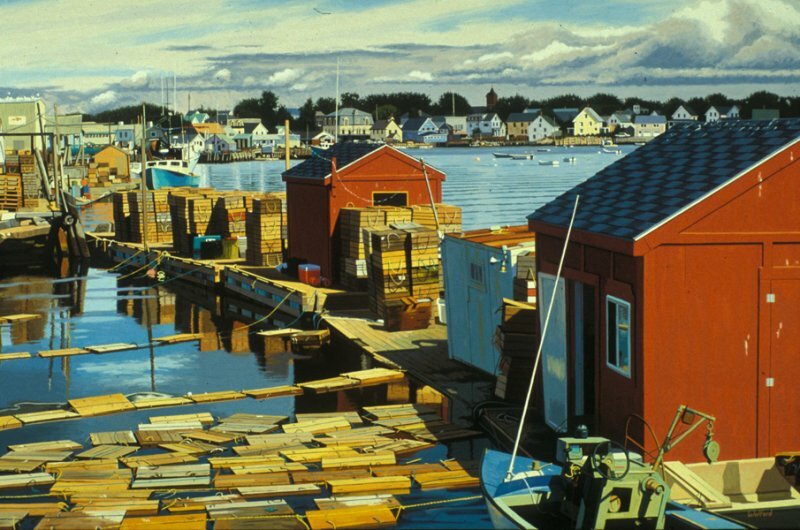 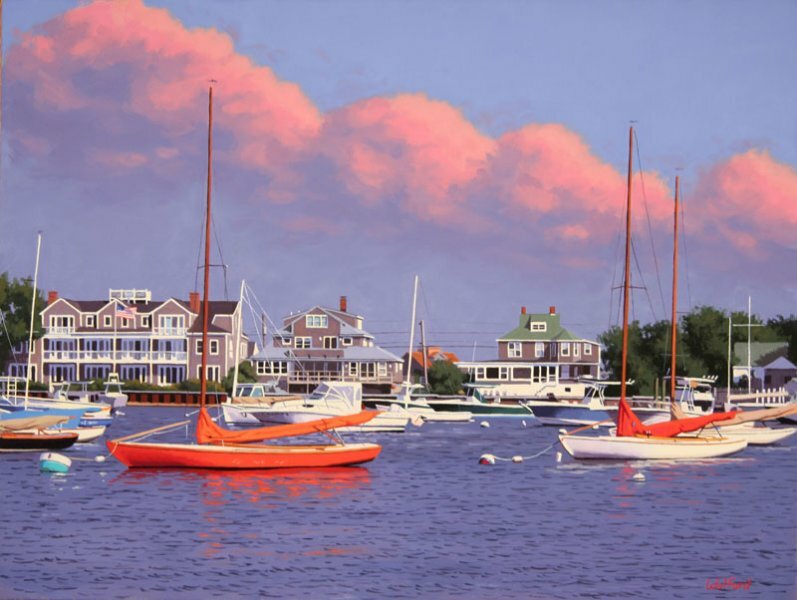 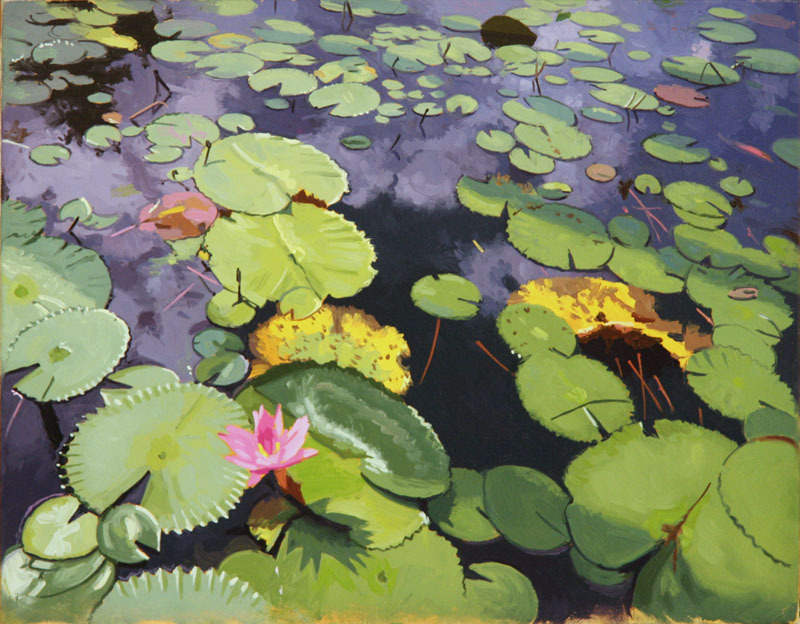 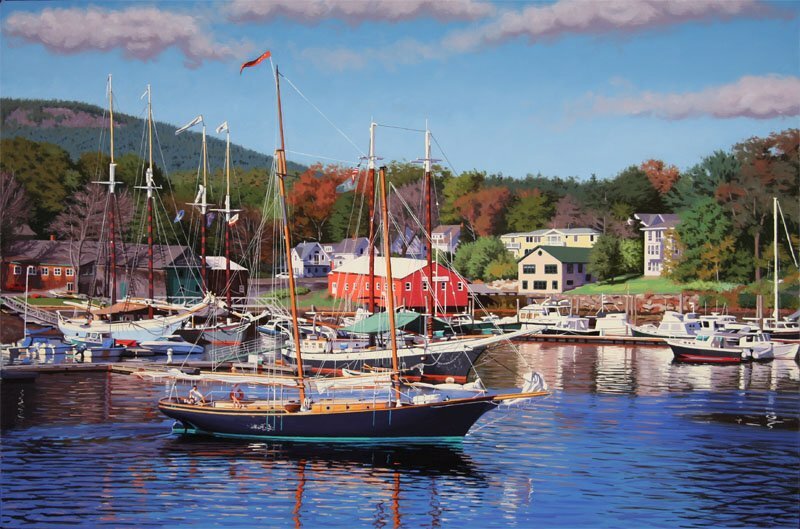 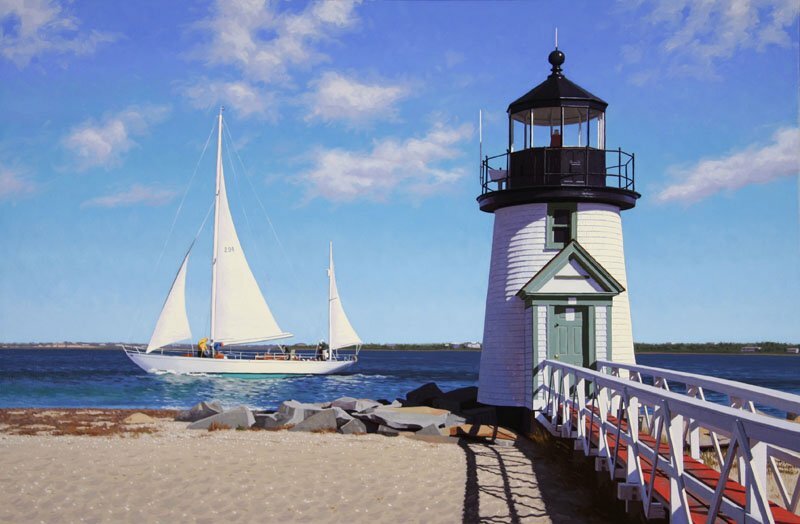 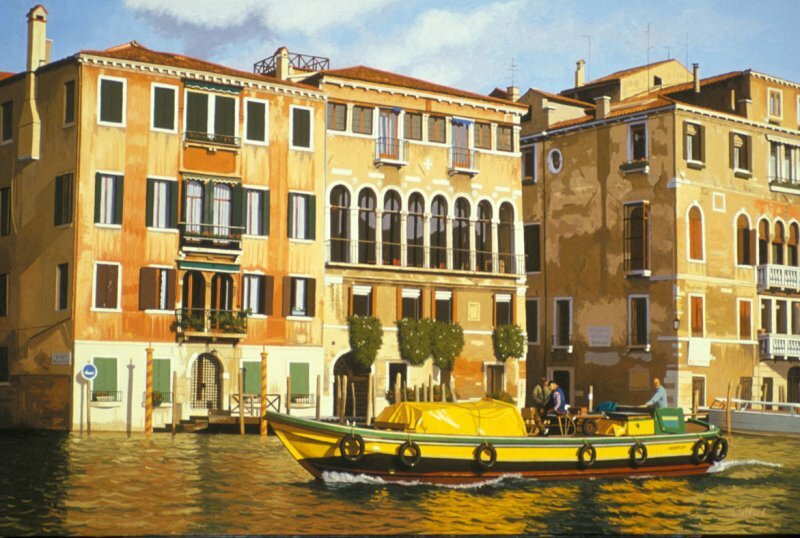 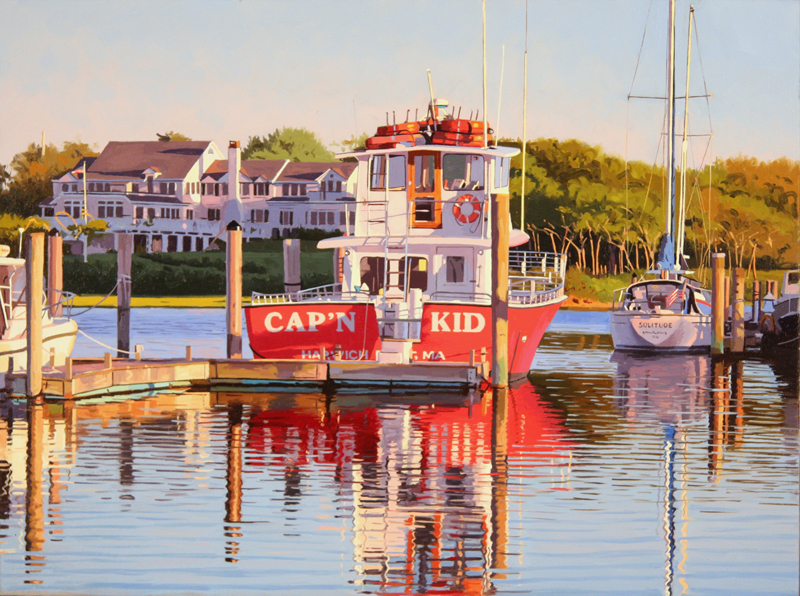 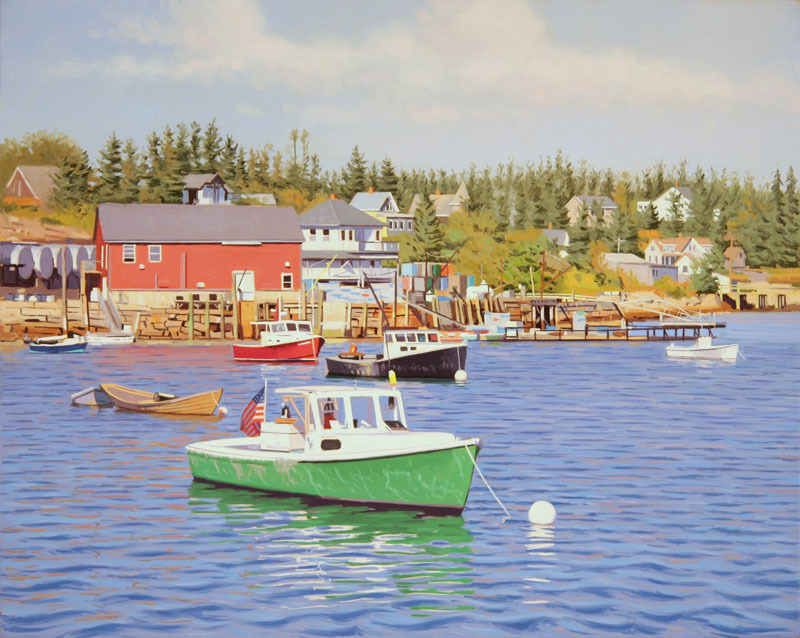 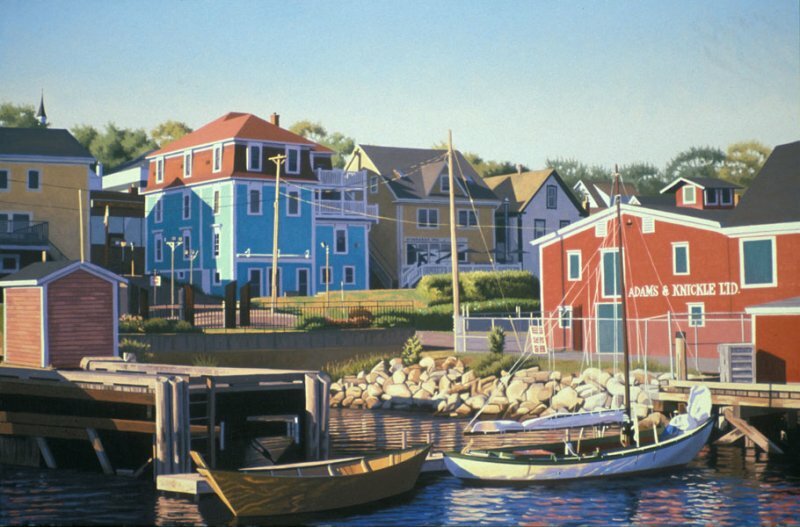 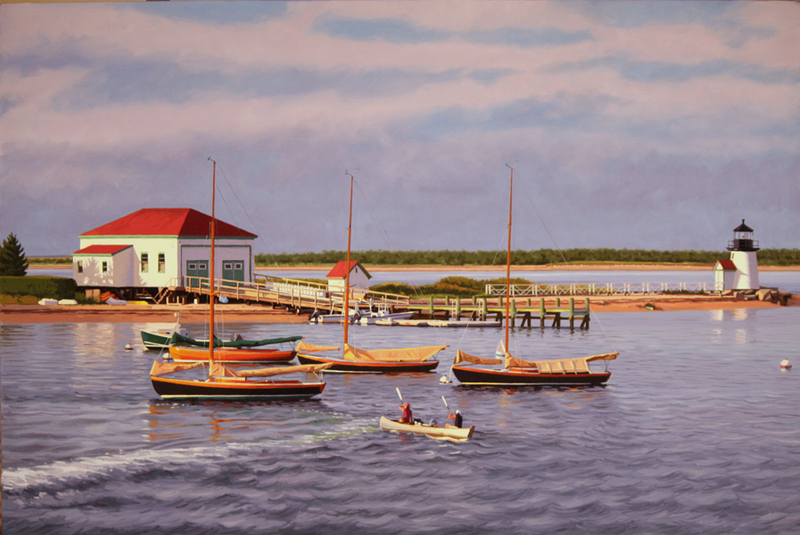 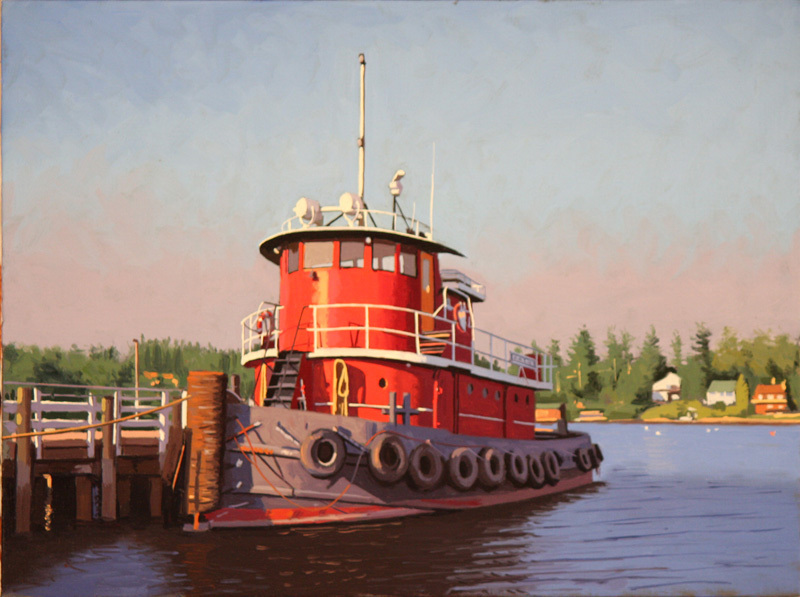 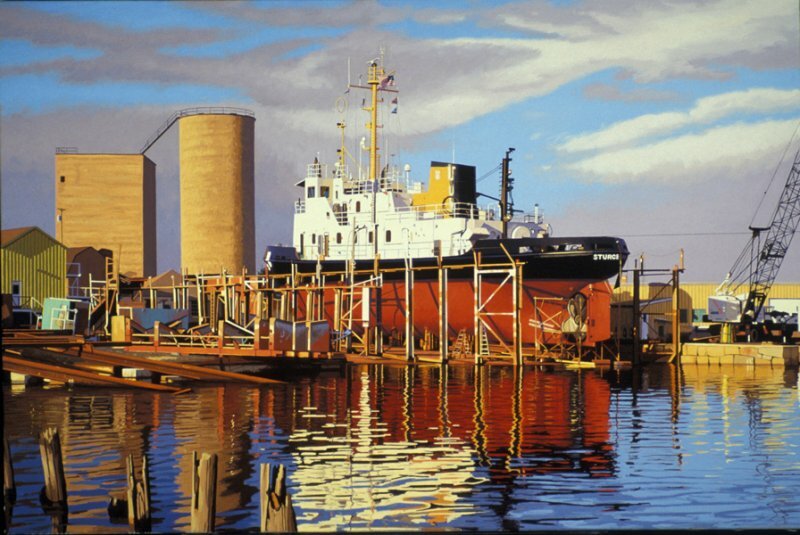 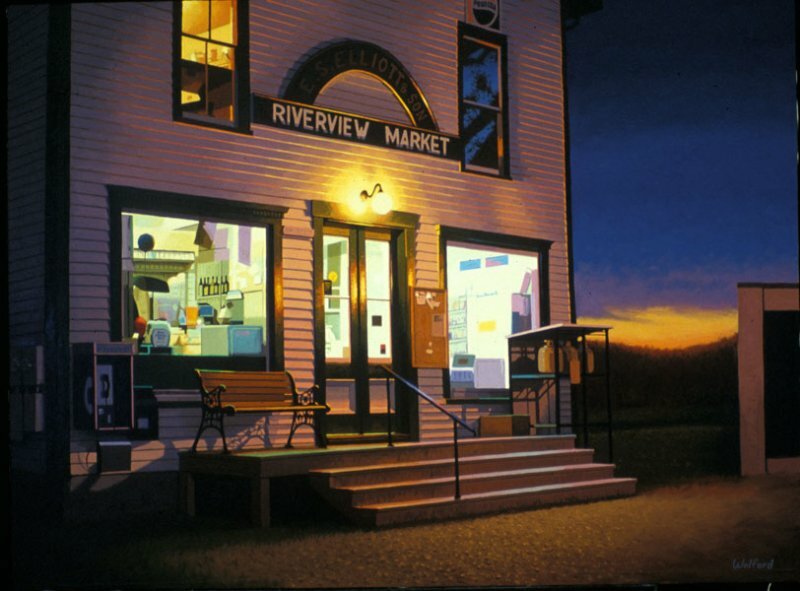 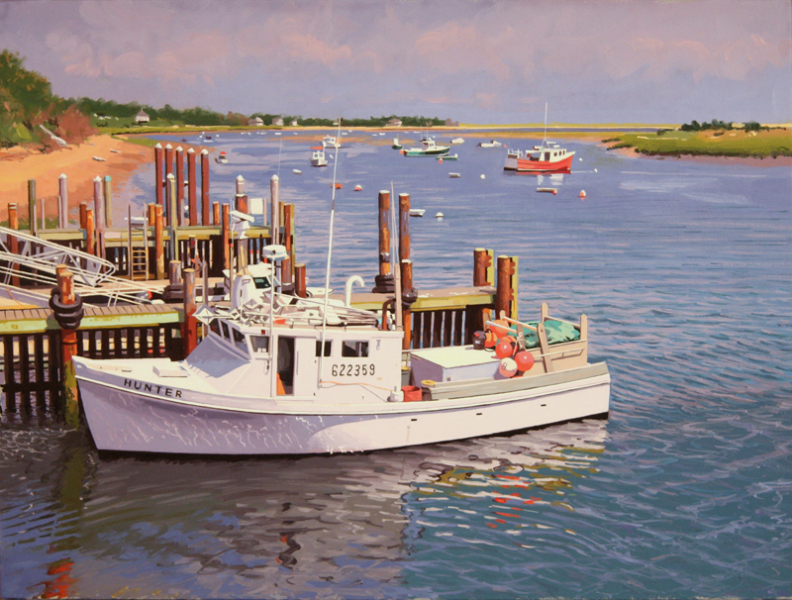 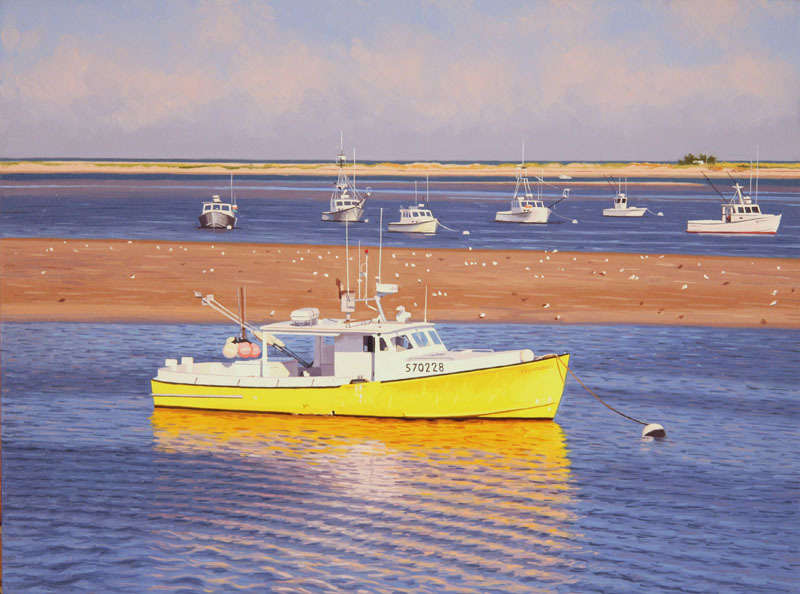 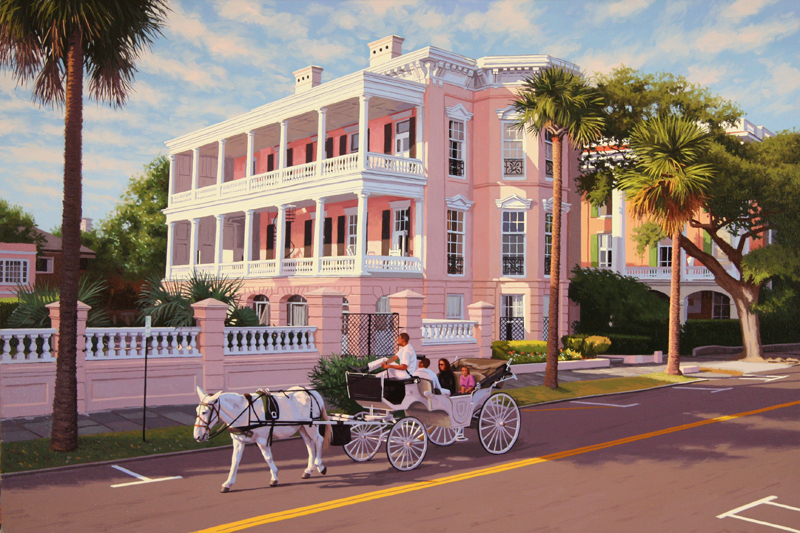 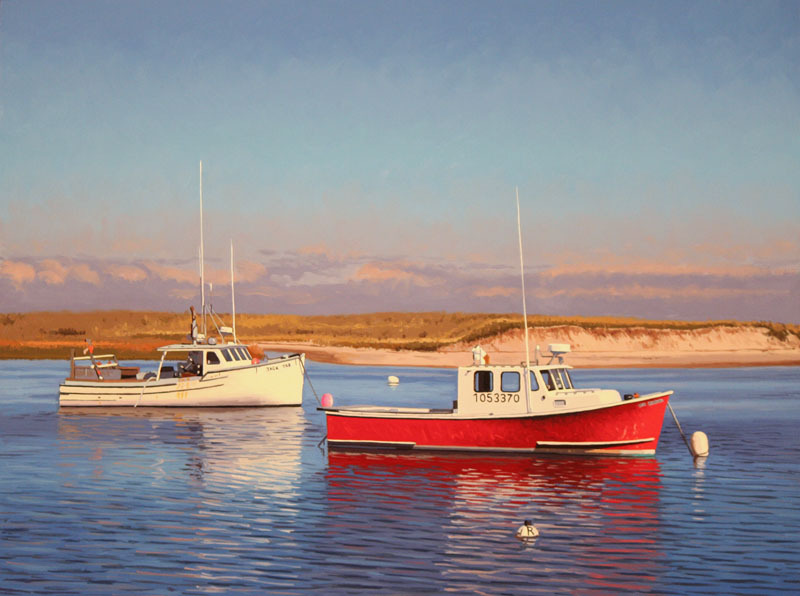 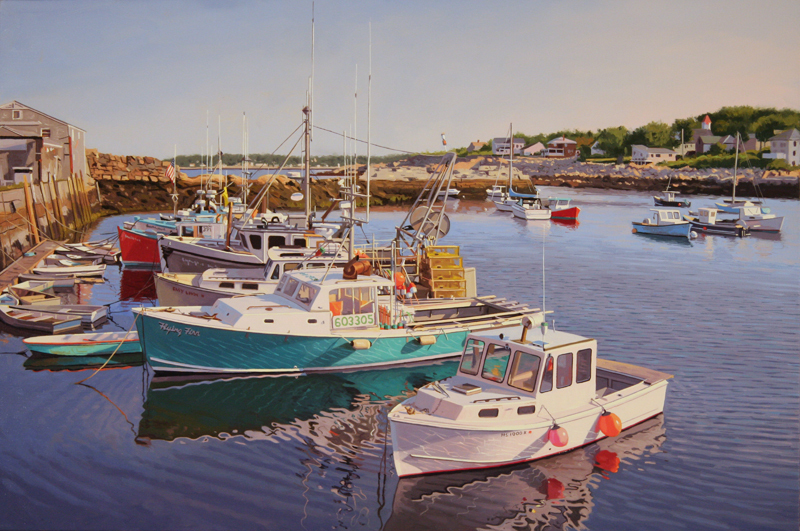 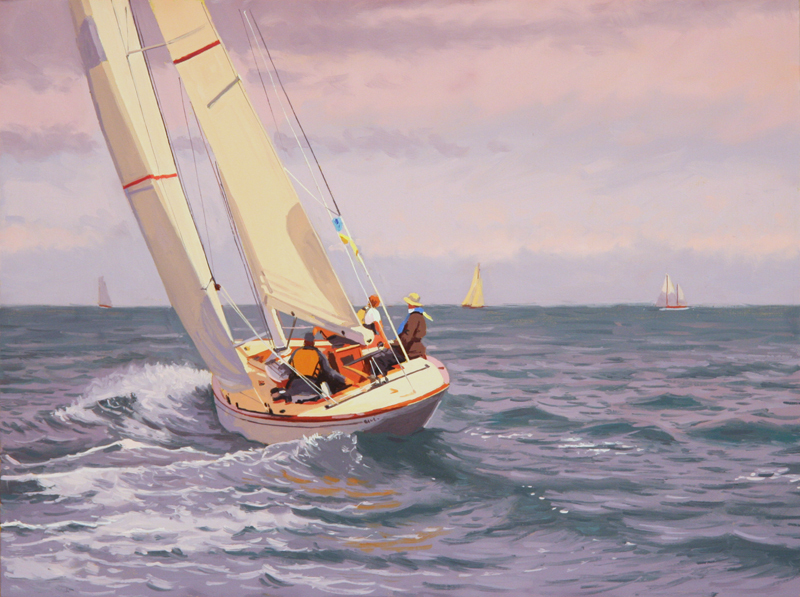 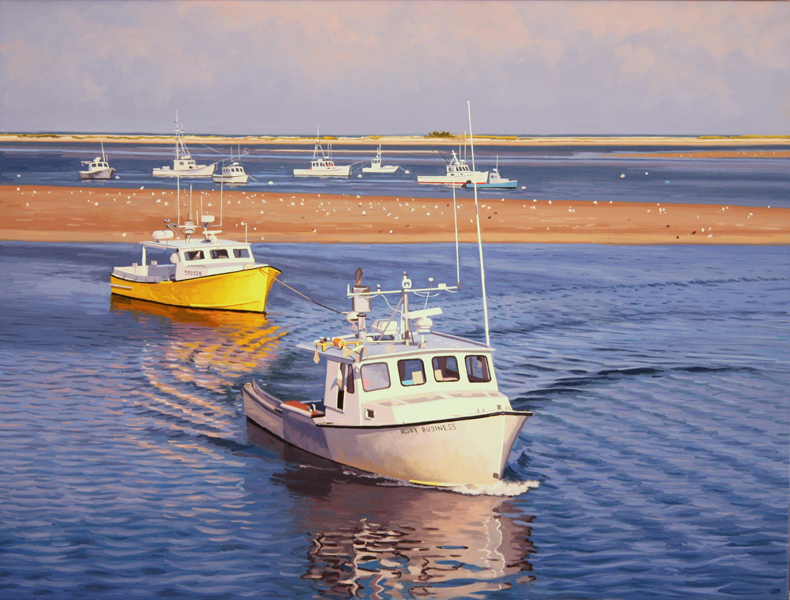 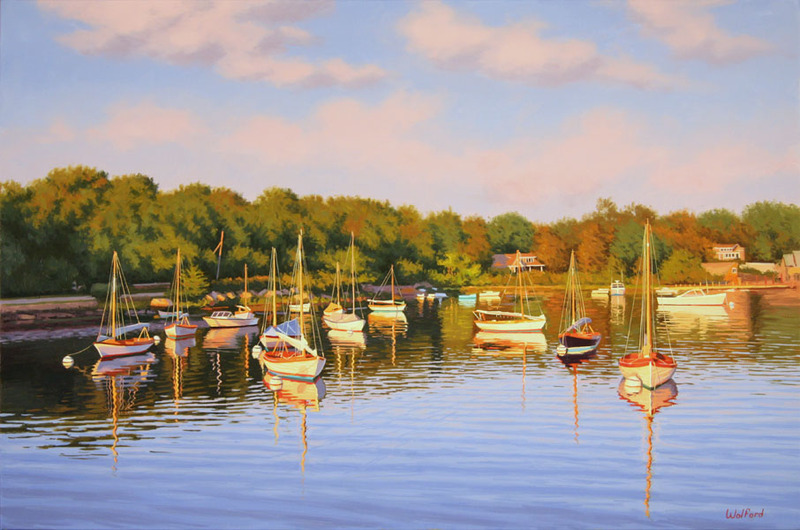 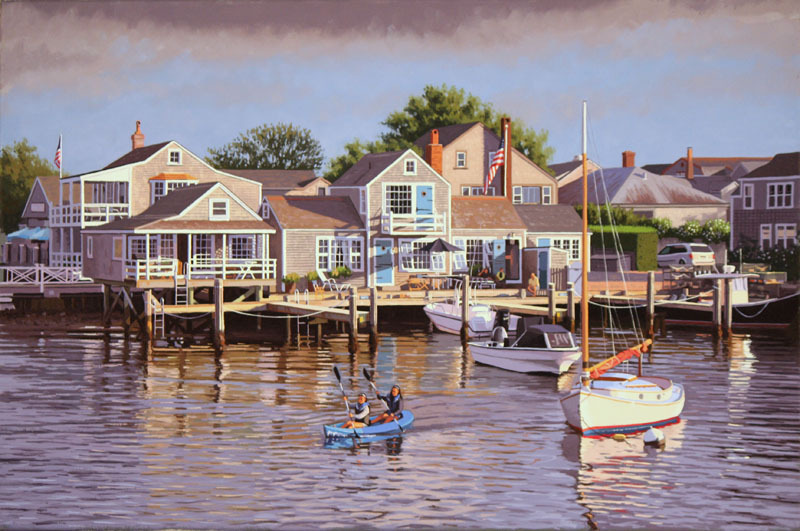 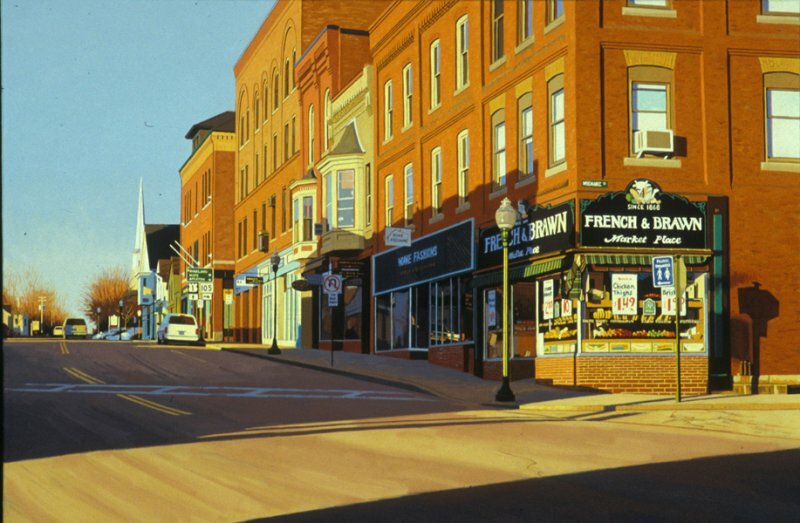 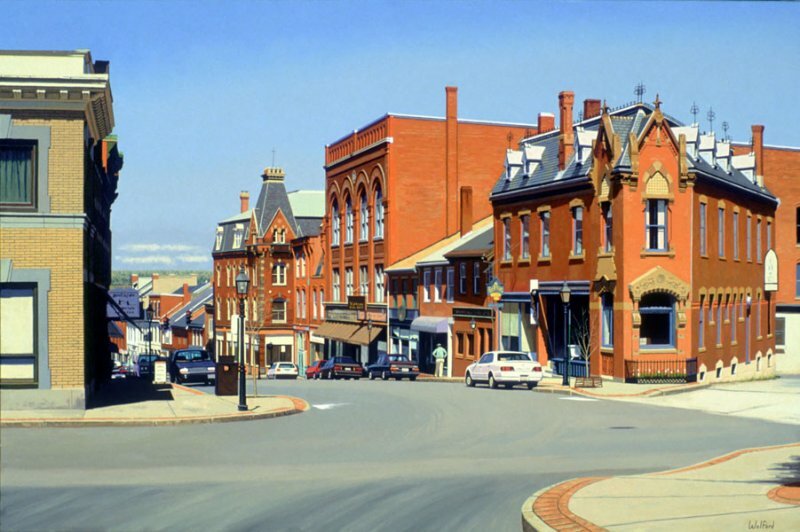 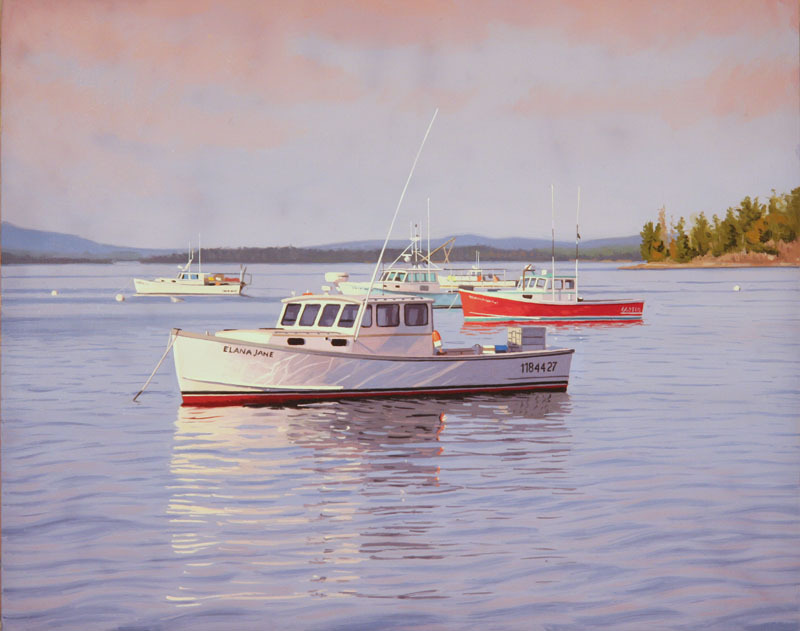 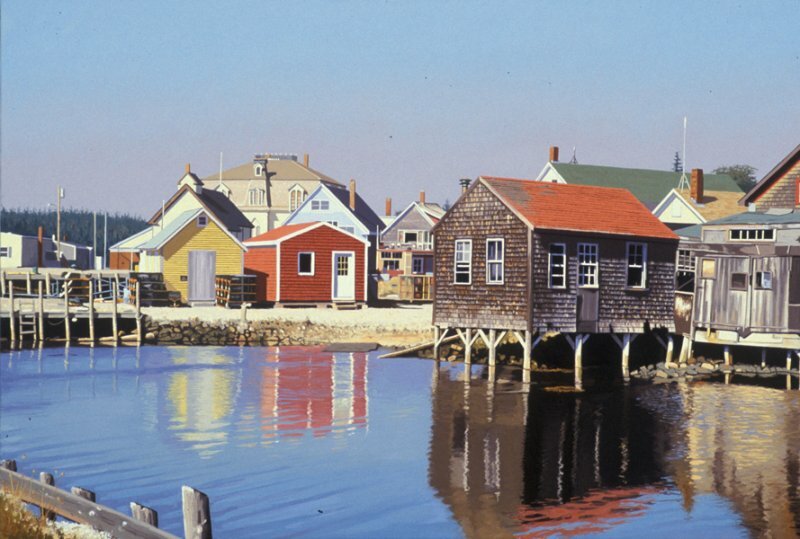 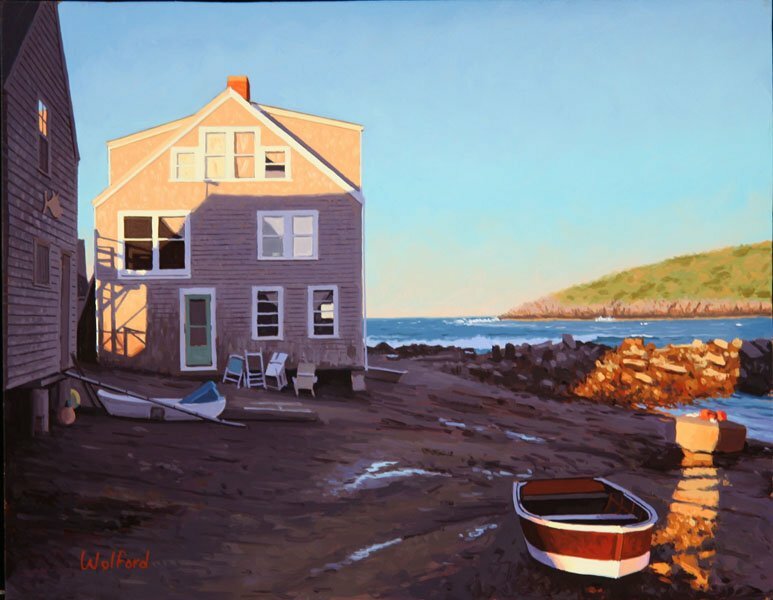 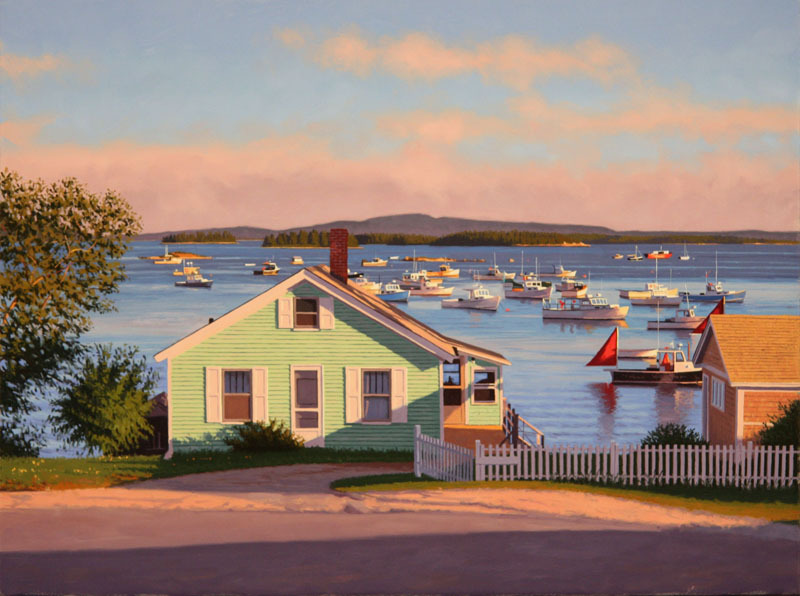 James Wolford is an American realist artist who specializes in landscape painting and marine subjects. 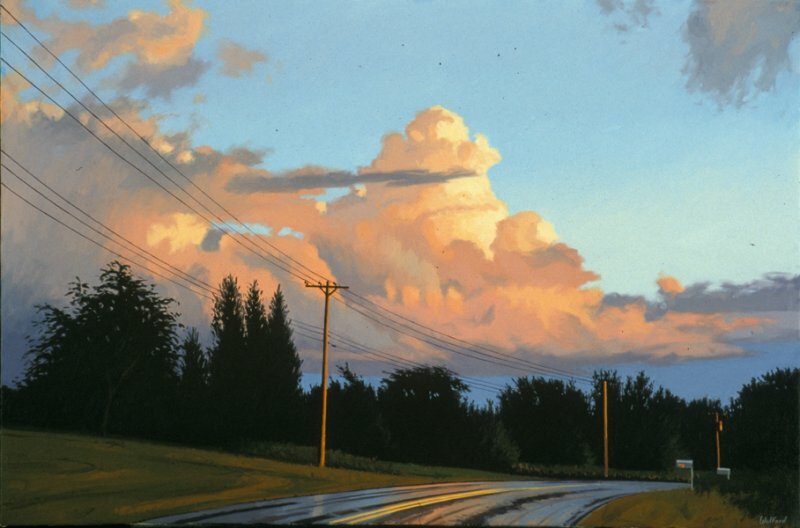 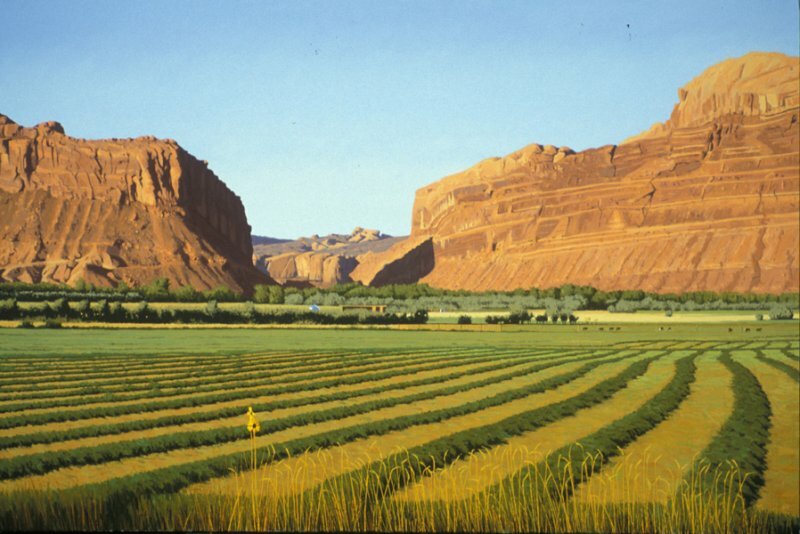 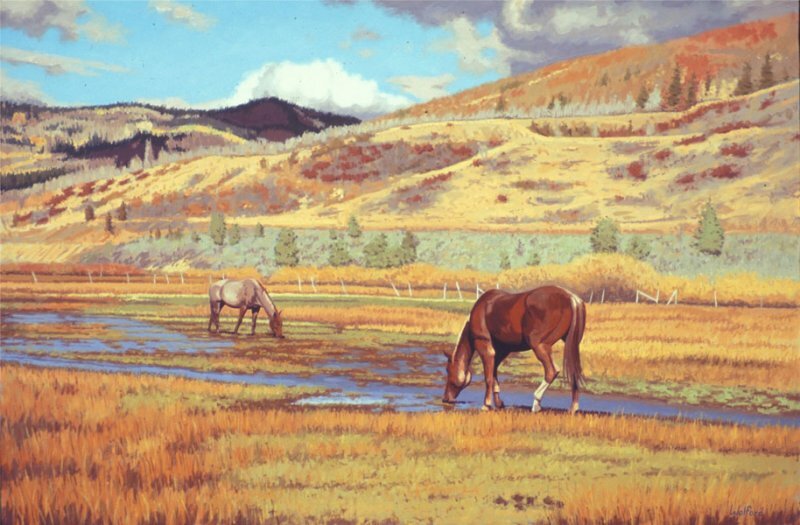 James’s subject material ranges from the muted tones of Northeastern winters to bright scenes of the American west. 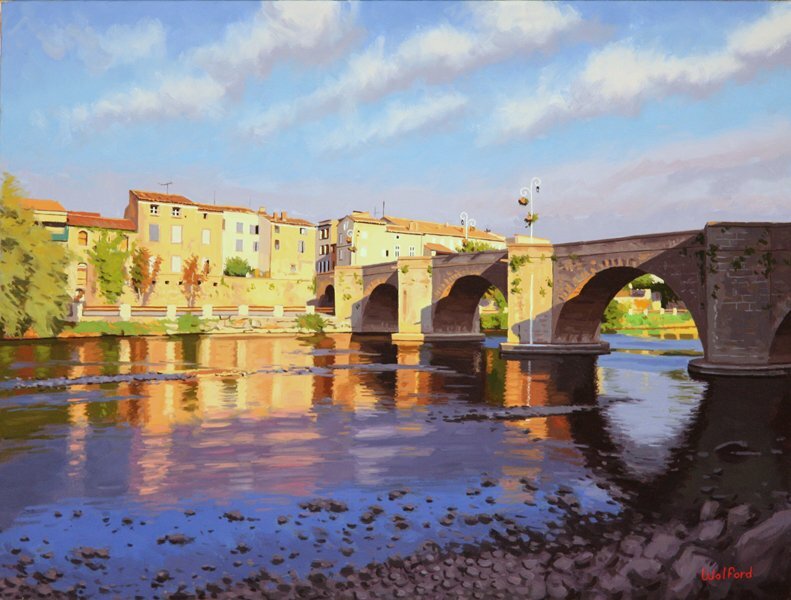 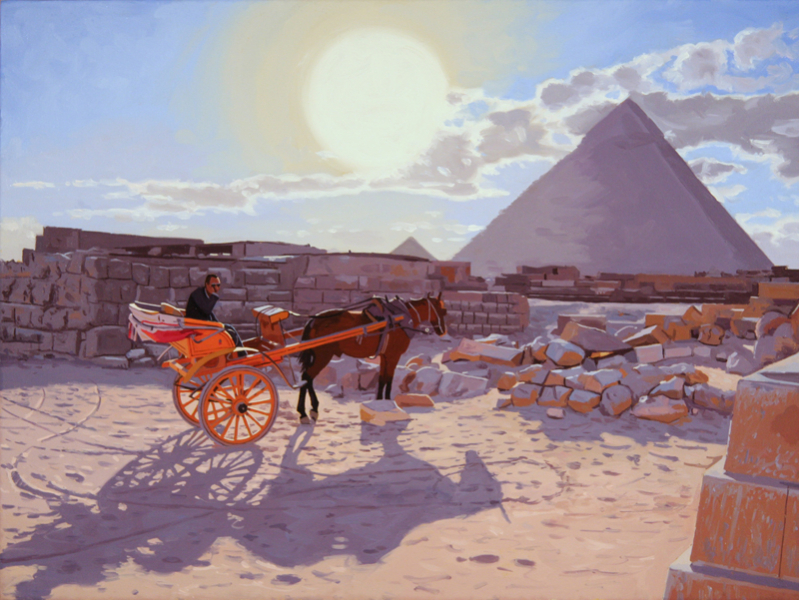 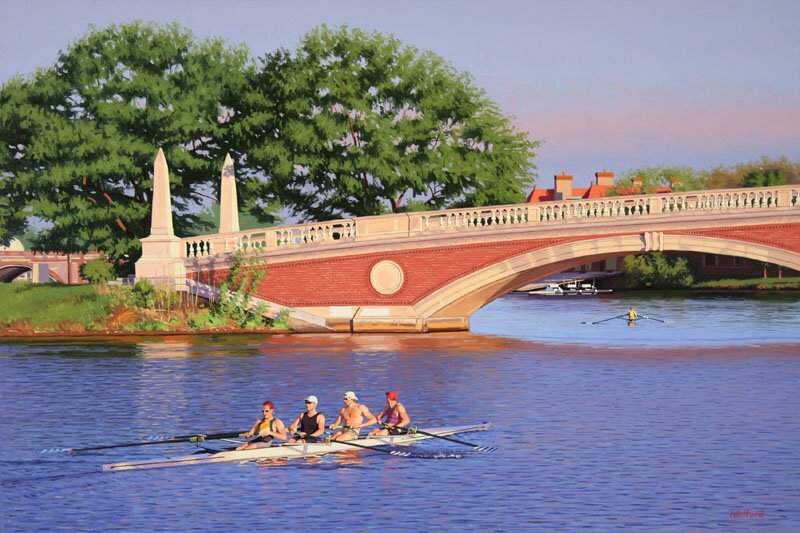 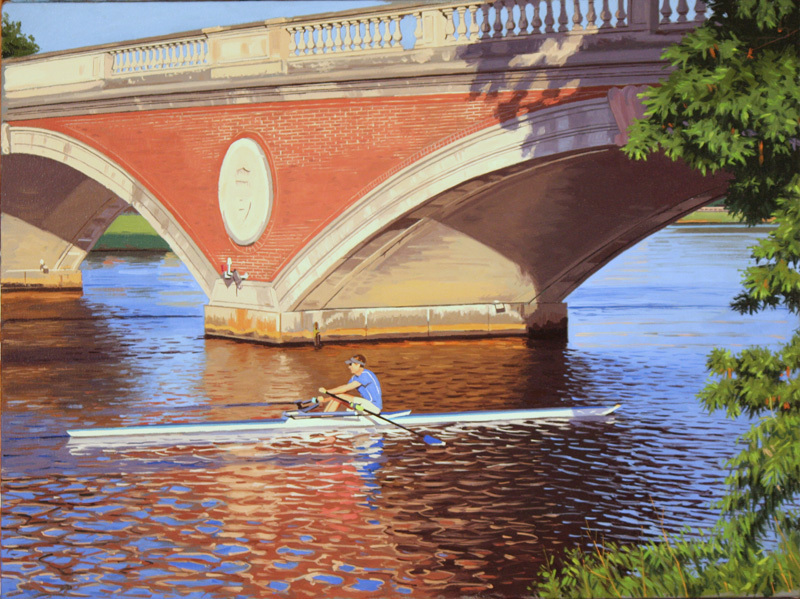 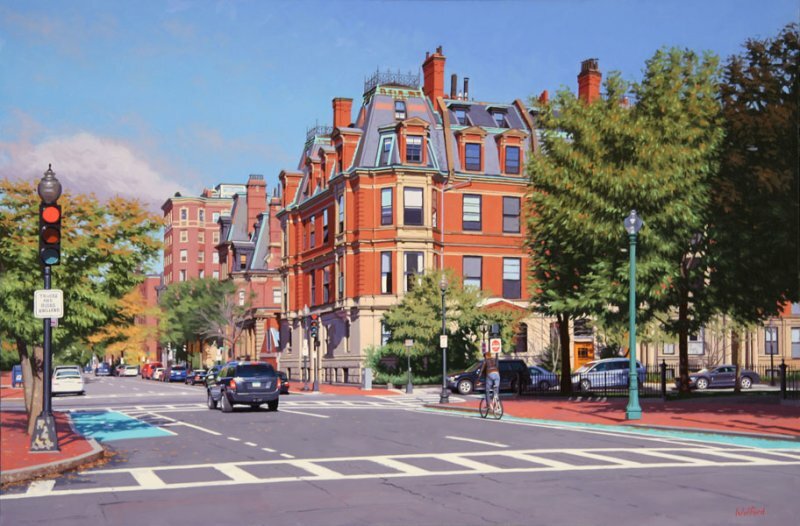 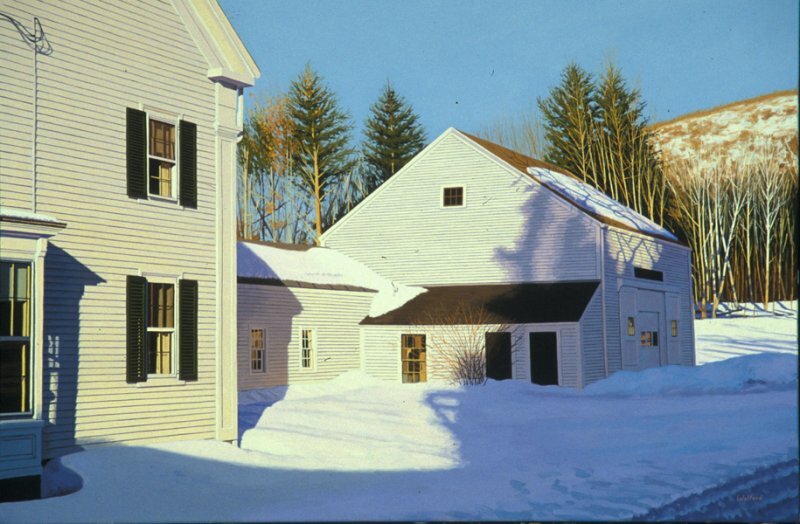 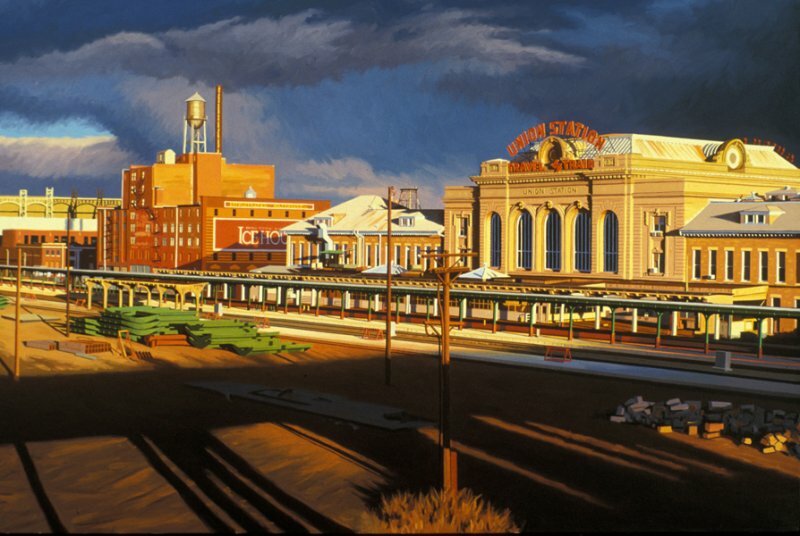 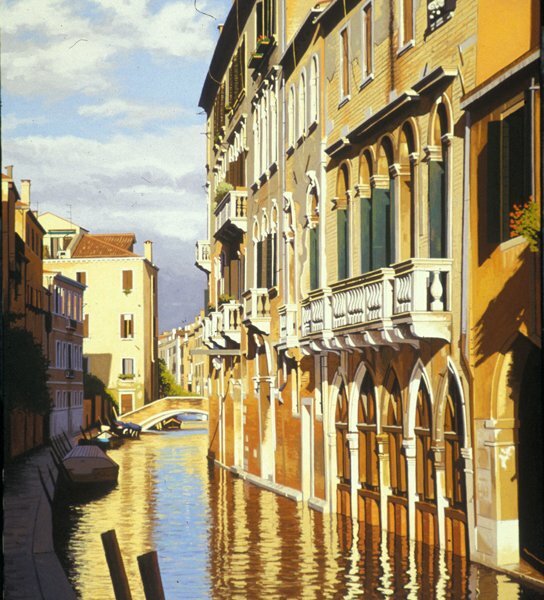 His work contains a high level of detail and he is known for his ability to capture the subtle play of natural light during different times of day. 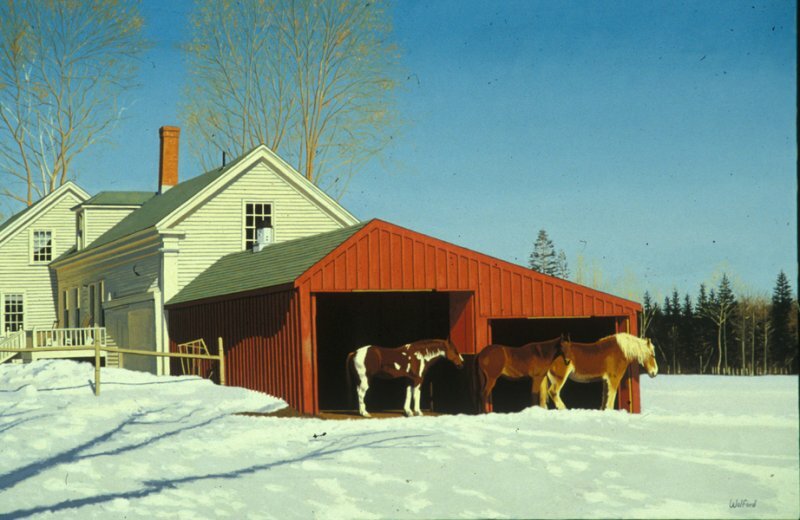 Click on any of the images in the gallery to see a larger version of that painting. 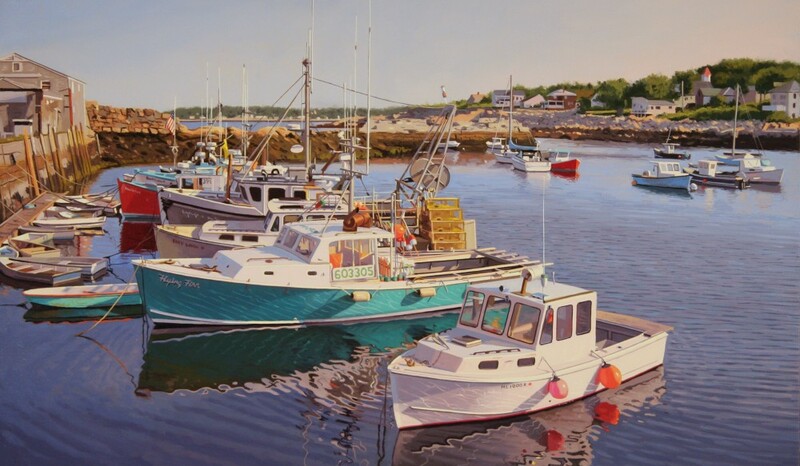 All pieces are oil on canvas unless otherwise noted.